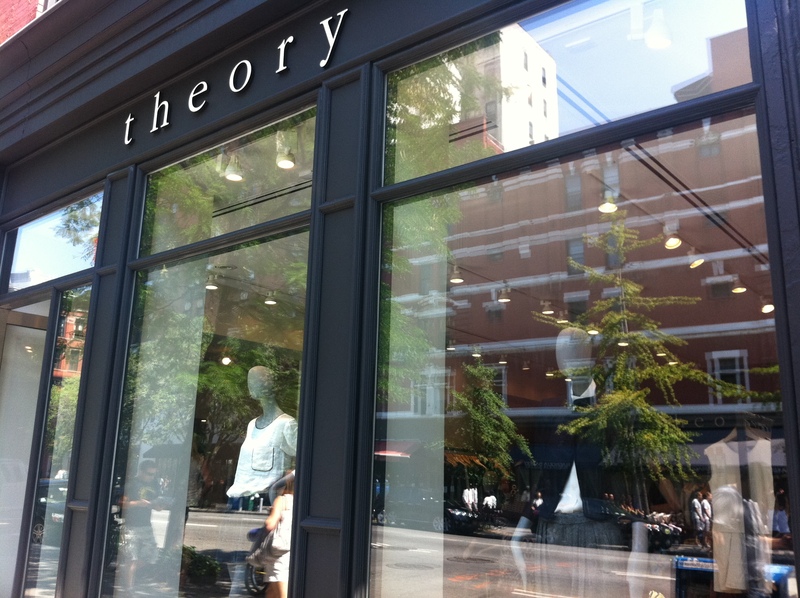 The theory store has moved a block south to 201 Columbus Ave in my five blocks. 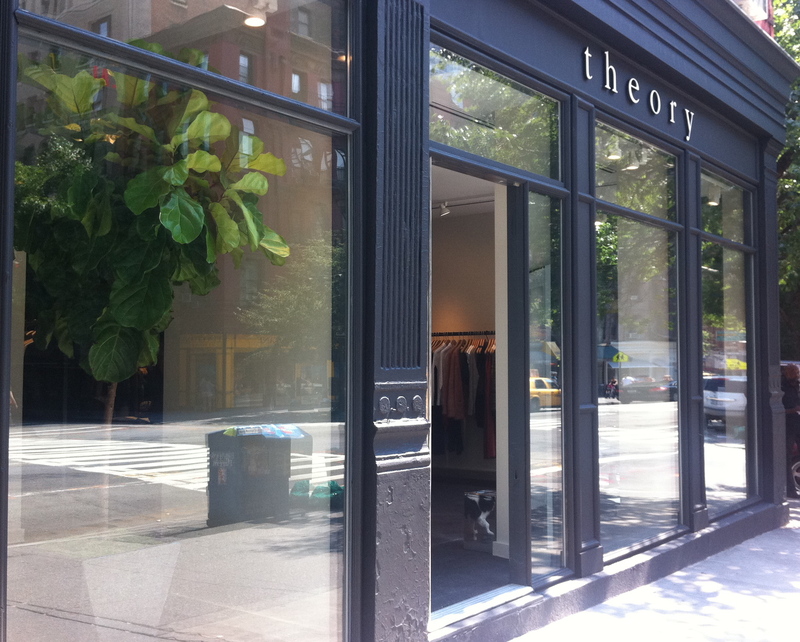 It is a bright, expanded space on the northeast corner of 69th street and Columbus Ave. I would expect this move to increase traffic and sales. Let me know what you think of the new store.